This bright and airy home includes a light color palette, marble in the kitchen, and hand-scraped wood floors. The interiors include Calacatta marble, pewter cabinets, and custom lighting. Built in 1938, this Georgian-style home sits on 1.1 acres and has recently been remodeled to include a new master wing and an updated kitchen. 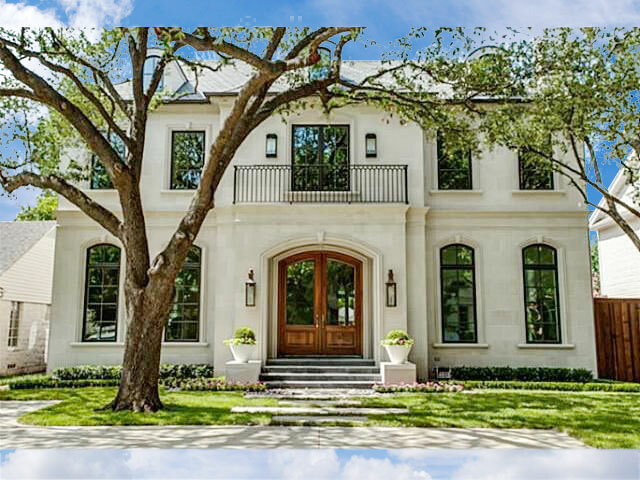 What $2.5 million buys you in Dallas. What $1.5 million buys you in Dallas.